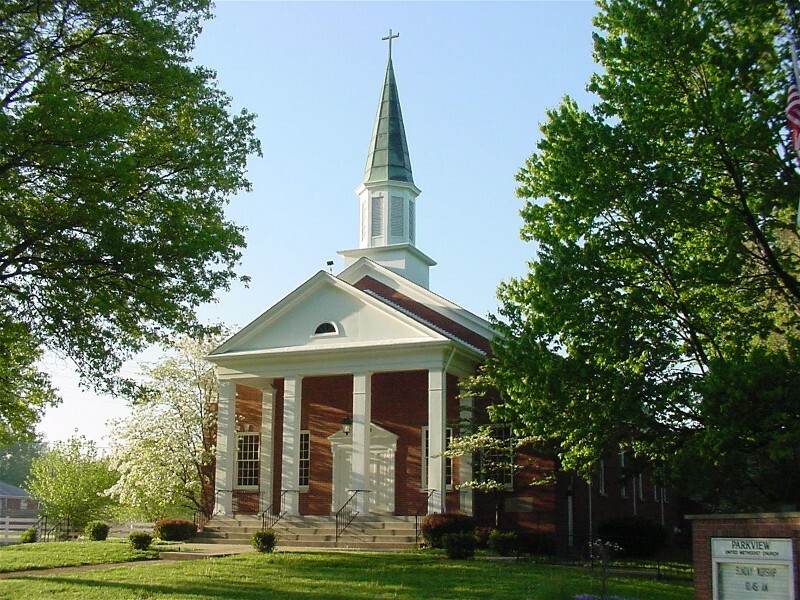 ﻿ Wedding-Chapels.org - Find a wedding chapel in your State. 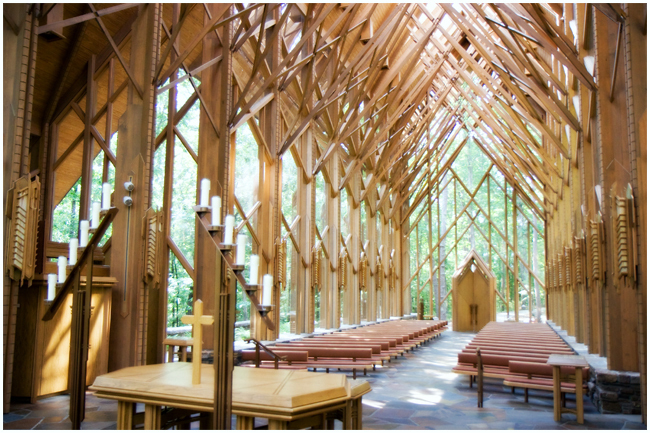 Find a Wedding Chapel or Location in Your State. 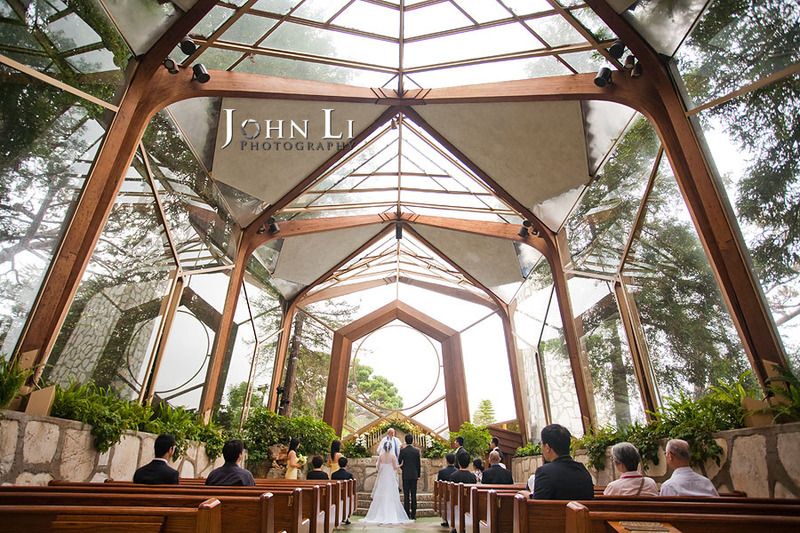 Looking for a Wedding Chapel to tie the knot? 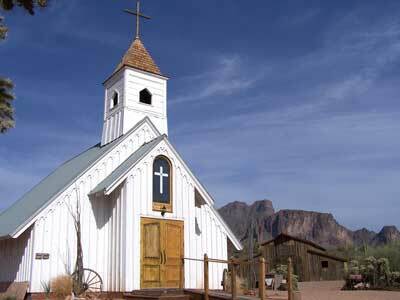 At least one Chapel or wedding venue listed in every State in the USA. Browse through our collection of wedding ceremony locations across the United States and beyond. 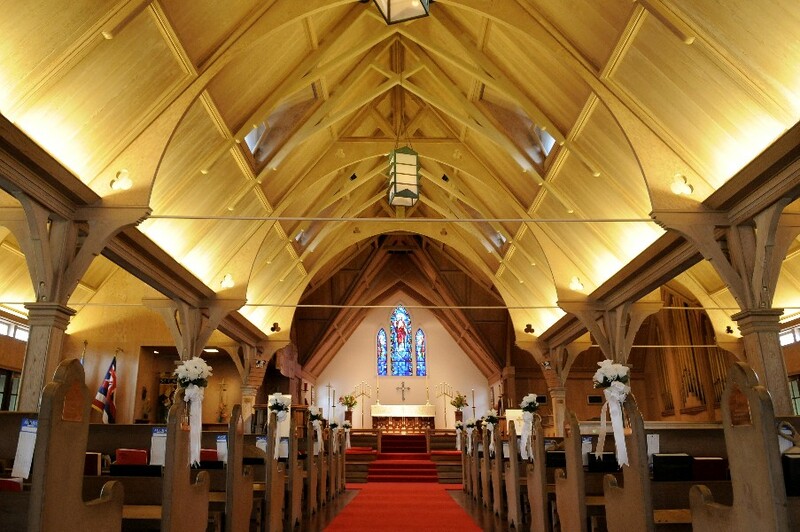 WEDDING-CHAPELS.ORG is a division of Bridal Dream Wedding Company.